Currently, Microsoft Dynamics 365’s new auditing tool has limited availability for admins. Microsoft anticipates changes to come with the tool, but for now, it is limited to use to versions 8.2 and 9.0 for Microsoft Dynamics 365 admins. That in mind, if you are using these versions, we recommend exploring the tool’s benefits to leverage your organizational efficiencies in CRM. This tool is a big deal for Microsoft Dynamics 365 admins that previously had no way to audit their systems. Now, everything has changed! You must also have an Office 365 Enterprise E3 or E5 subscription. 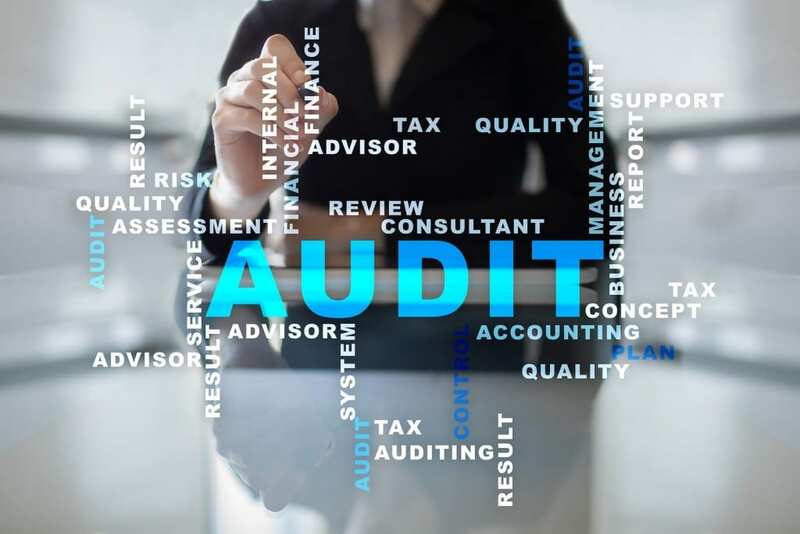 Unlike previous auditing tools, you are now able to audit changes admins have made within Microsoft Dynamics 365 V8.2 and V9.0. This is a benefit because you can see changes that have been made by admins, understand how they have impacted your system, and what users are affected by these administrator changes. Some events you may now choose to audit include publishing customizations, attribute deletes, team/user management, configure an instance, backup and restore, and manage applications. This tool gives Admins heightened visibility to the Create, Read, Update and Delete (C.R.U.D.) actions of their users. In the previous version, you could not see the read function and that is a common request of Admins. This is a tool for Admins to ensure that Business Processes are being followed and that User Adoption is continuing to grow. They can also see if Custom Entities that have been requested are being utilized. The Support Related events portion allows admins to track the C.R.U.D. activities of a Microsoft Support Engineer working on their case. The audit capabilities with users and support-related events are expansive with this new tool. From exporting to excel to viewing reports to viewing report exports and much, much, (much) more, you will be pleased with the vastness of this capability. Sub-grids are an admin-favorite, and now you can audit them with this Auditing Tool with the click of a button. This setting tells the system to Audit all records that are displayed on an opened page and that means…sub-grids. This is a huge benefit as you are capturing information that the user is viewing without the user needing to actually open the record. This setting tells the system to create an audit log of the record that the user opened. This is different from the auditing setting above, Microsoft states in their documentation to turn both on, but you have the ability to just check one. 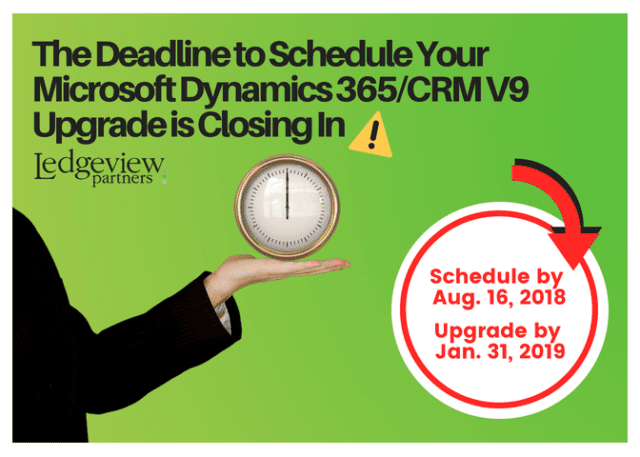 Have you scheduled your Microsoft Dynamics 365/CRM V9.0 upgrade yet? Reach out to Ledgeview for help and guidance! The deadline to schedule your V9.0 upgrade is August 16, 2019. Learn more about scheduling your upgrade and the transition process here. We are here to help you through every upgrade, every step of the way through your CRM journey.